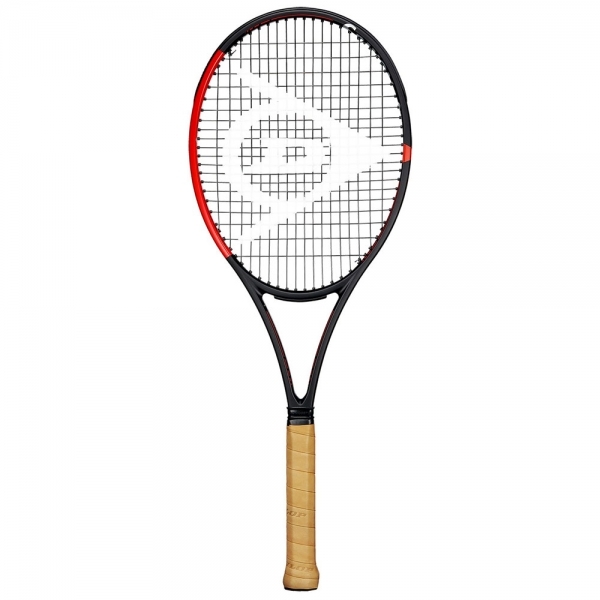 The Dunlop Srixon CX 200 Tour is that racket that brought Kevin Anderson to 6th place in the ATP rankings. The south african tennis star collaborated with Dunlop to realize the design and develop the characteristics of this racket, for greater control and more aggressive strokes. The 95 inch oval and the fitted 18x20 string pattern bring control and precision, while the 315gr weight and balance shifted towards the handle guarantee stability and power on every stroke. 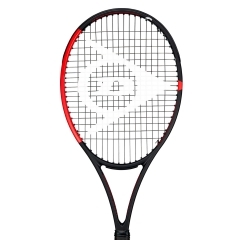 The Cx 200 Tour is a great choice for expert level players looking for control and precision. CX Technology is inspired by the wings of birds of prey to reduce aerodynamic drag in the hoop. This combined with a TruOval head shape greatly increases’ the racket’s sweet spot to maximize power. Return easier: Premium silicone–based EVA material are at key areas of the frame. Their high-elasticity andand rebound properties make it easier for you to get the ball back. 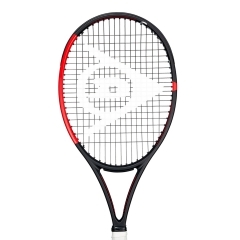 Hit harder: Strings compress when the ball hits, then amplify and return the force to the ball. You get even more powerful shots.